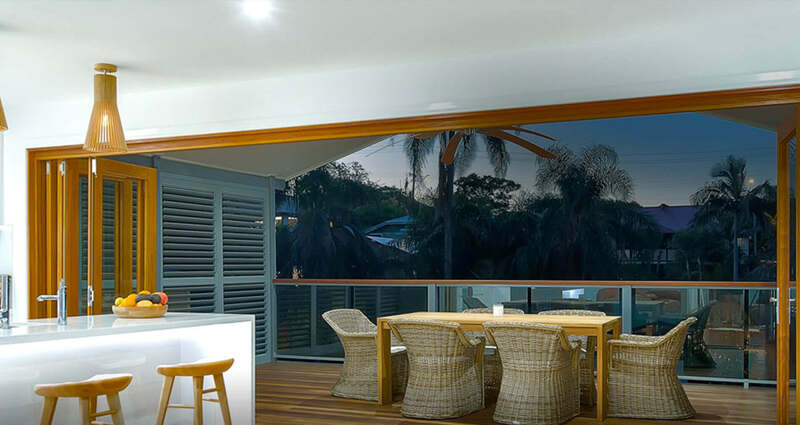 AllStar adds beauty and value to your home. 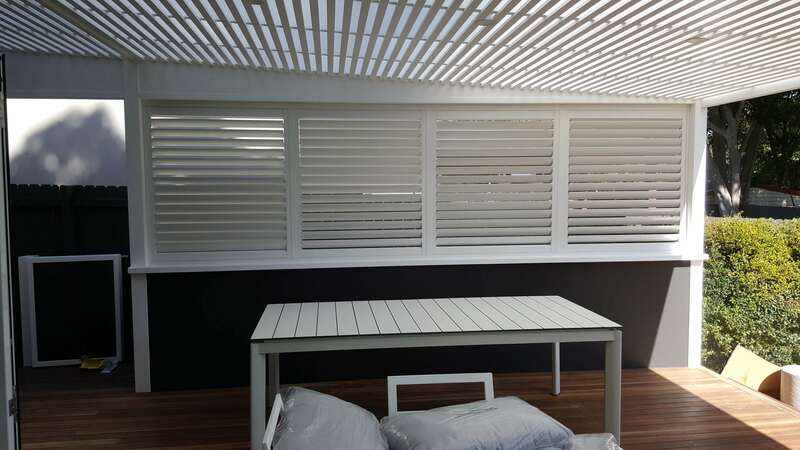 A stunning selection of affordable shutters, blinds, and awnings. 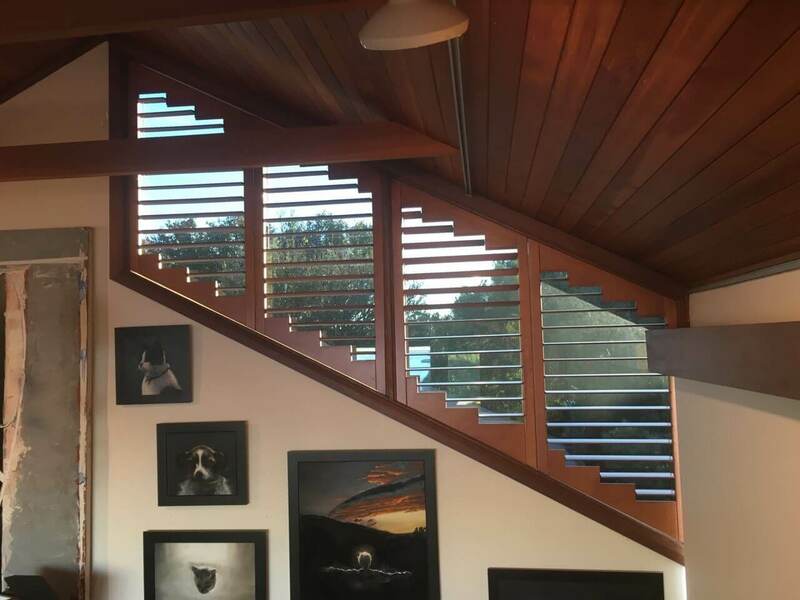 Allstar creates beautifully crafted timber shutters and timber blinds for internal or external use. 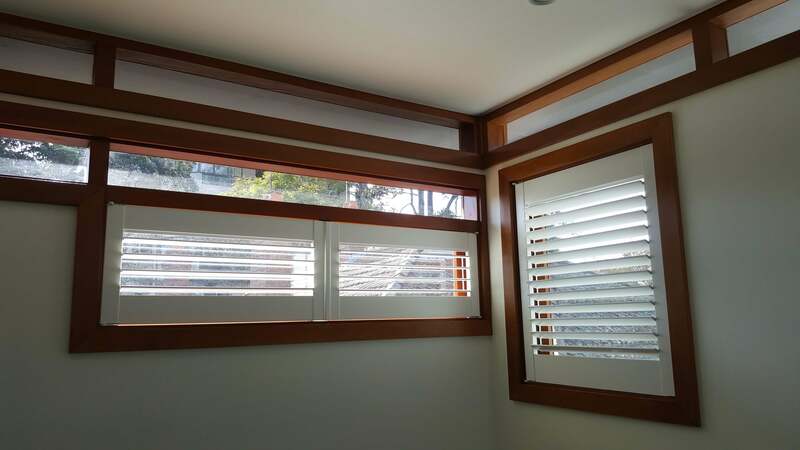 Allstar Timber Shutters and Blinds is a family owned and operated business. 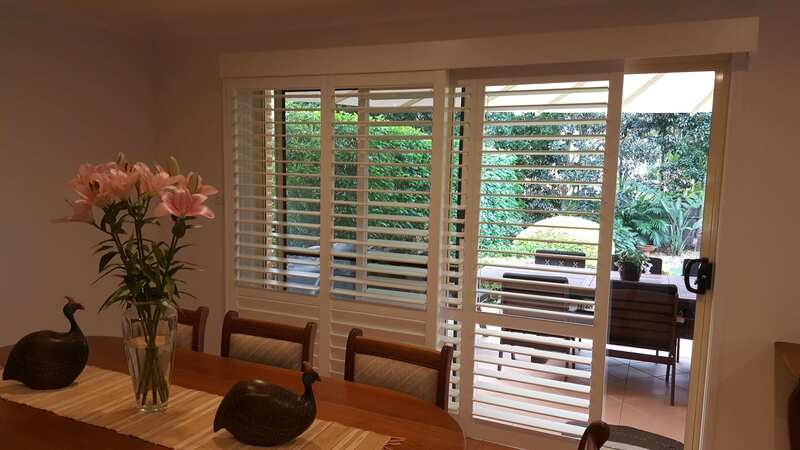 Our reputation depends on each and every timber shutter and blind we sell. We enjoy the privilege of our customer referrals and repeat business – becoming one of the leaders in our field. 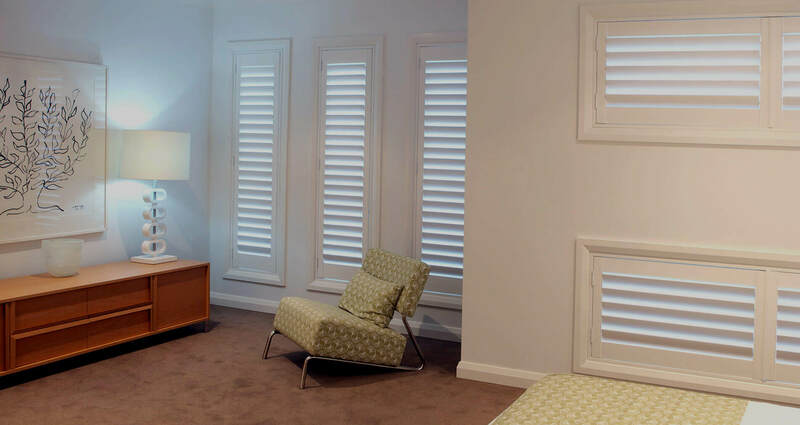 Timber Plantation Shutters are timeless and add a look of elegance and classic beauty to any décor. 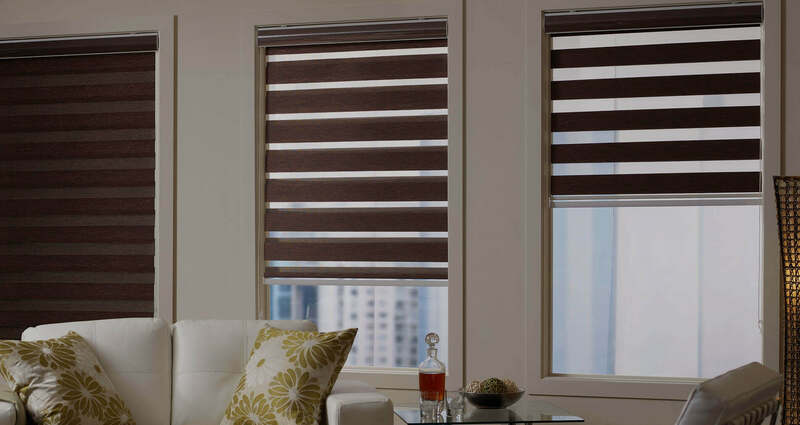 Professionally-made designer curtains made from the highest quality fabrics, fittings, and components. 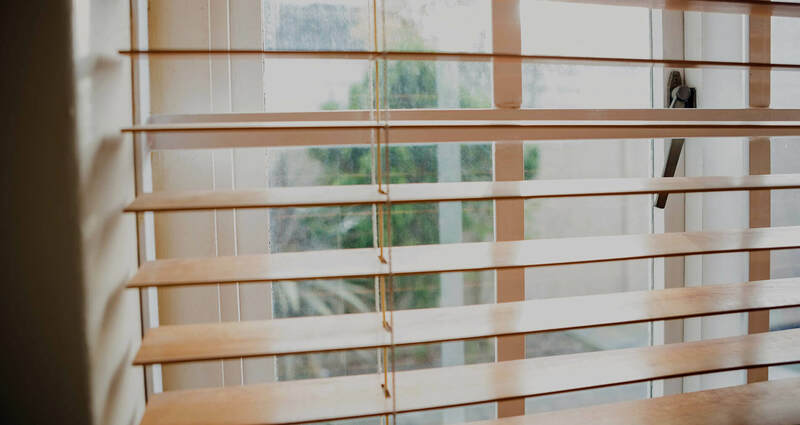 Interested in seeing examples of our work? 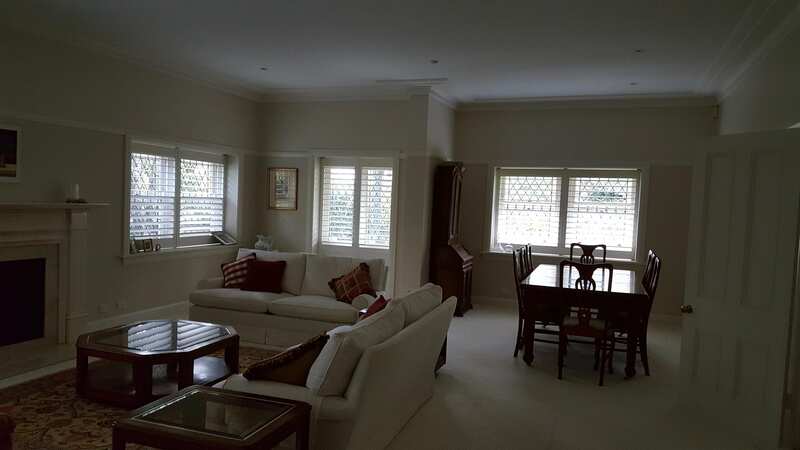 Take a look at some of the latest projects we’ve taken on! Each and every job begins with a personalised consultation. We create custom solutions for our clients, and we take the word “custom” seriously. 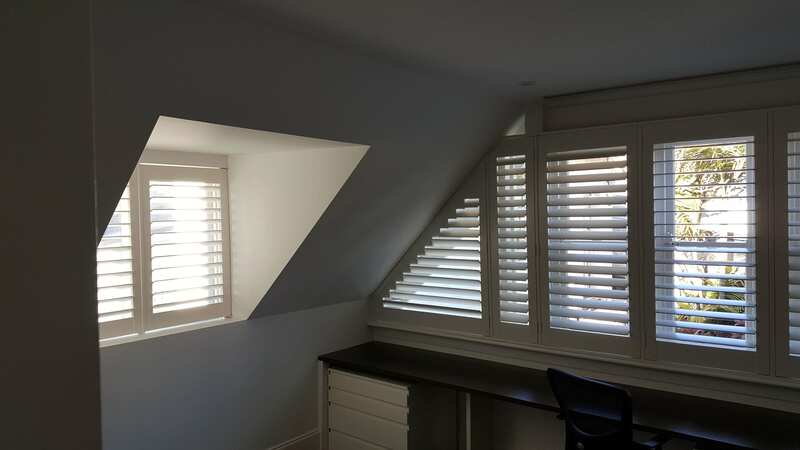 Our handcrafted shutters and blinds exceed your individual design needs. Allstar’s friendly nature, advice and professionalism made the whole experience a pleasure. I cannot recommend Martyn and the team highly enough. A great service. After a small pin broke in our shutter blade two years AFTER installation, Allstar visited to replace the pin without question and also within the week I called them. Amazing! 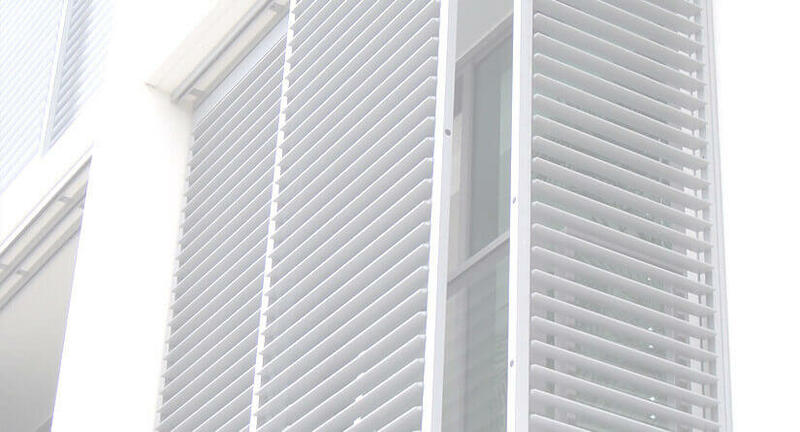 A very professional team with good quality products. I highly recommend Martin and Jenny from Allstar. This is the type of service you want to see with any company!